His eyes do nothing to hide the curiosity and joy he is feeling. He laughs without reservation as he shows me a drawing of an orange and I tell him his orange is the best drawing I’ve ever seen. 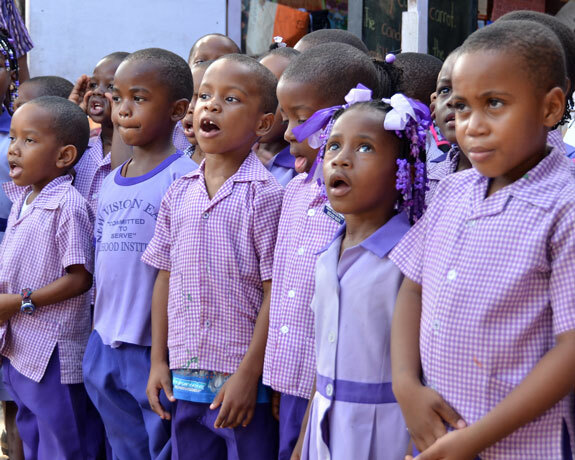 Little Shaquille attends Mount Edgecombe Primary School in St. Ann, Jamaica. The school is one of many the Sandals Foundation supports in the Caribbean and our visits are always welcomed by the staff and eager students. Our journey to Mount Edgecombe sees us toting dozens of brand new school supplies donated by travellers from the Kid Rock “Chillin’ the Most Cruise”, an annual themed cruise put on by Sixthman promotions. 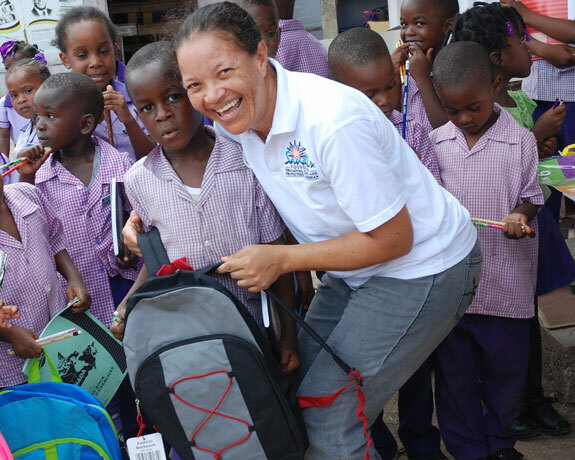 Through our partnership with Sixthman and our longtime partners at Pack For a Purpose, almost two hundred guests donated countless school items to the children of Jamaica. The donations through Pack For a Purpose are measured in pounds, but we like to measure them in smiles. Smiles like little Shaquille’s as he receives a brand new school bag loaded with enough supplies to last him through the next school year. Mount Edgecombe’s classrooms are built into containers that have been converted to house the children there. The passageways are narrow and students sometimes have to share desks. There is a large water tank in front of the school to supply the students with drinking water when the unreliable service in the community runs dry. In communities like this, the contribution from the strangers on the big ship makes it seem like Christmas has come in March. After we’ve finished handing over the school supplies and talking with the children and teachers, the children start lining up and we realize they are about to tell us thank you in song. As they sing, I can’t help but wonder if the selfless guests on board the long departed cruise know of the impact they have had on the lives of these children. This is the magic that Pack For A Purpose delivers to communities worldwide. 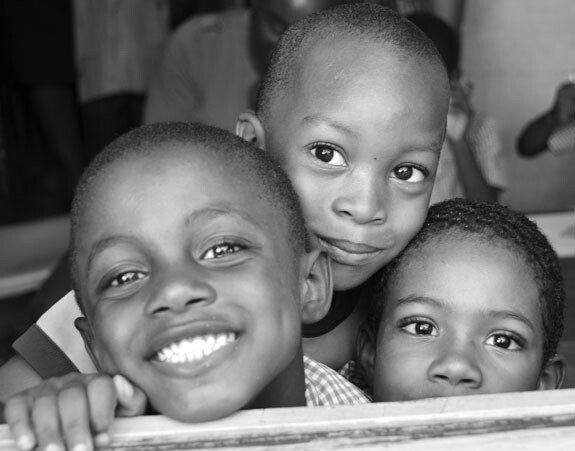 The Sandals Foundation is happy to be your partner in this journey to a brighter future for the children of the world.